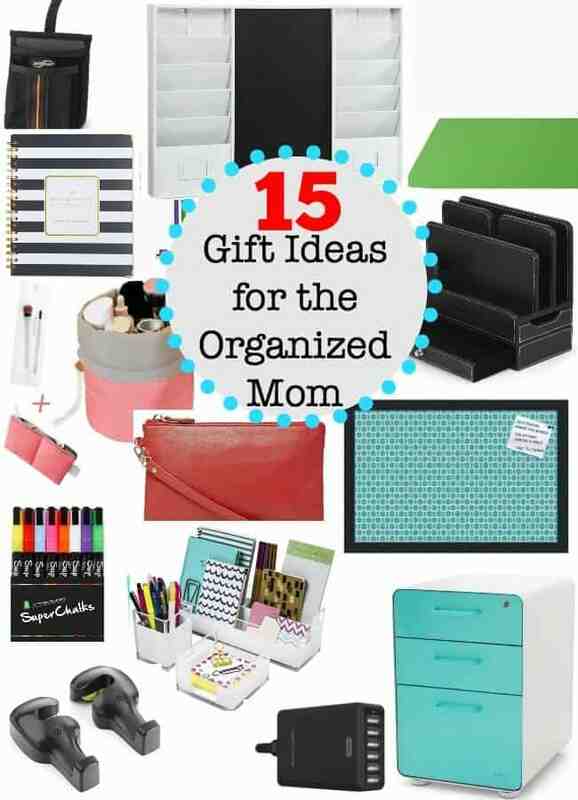 Whether a Mom already considers herself to be fairly organized or is she is someone is who is still hoping to (someday) get organized– she will appreciate these thoughtful gift ideas that are perfect for the organized Mom! 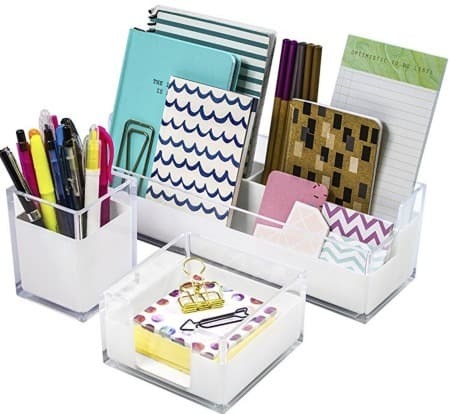 Busy Moms appreciate thoughtful gifts like these that help them to organize their time and their homes! What Mom wouldn't love this wall mounted command center This is an affiliate link: MomOf6 earns a commission if you purchase, at no additional cost to you. ? 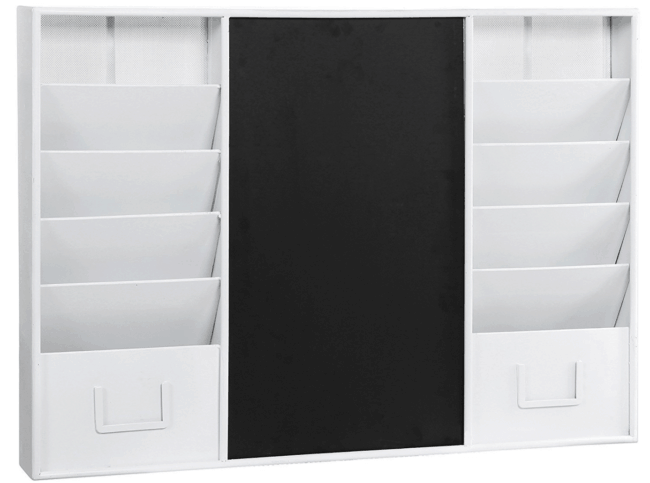 With sections for organizing incoming mail, school lunch menus, sports schedules, and invitations on one side, and a cubby for each family member on the other- she'll feel at the top of her game. 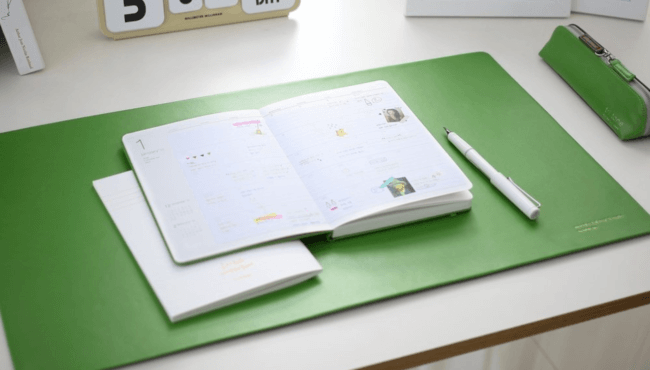 The center section is a magnetic chalkboard- perfect for writing notes or posting the daily agenda! 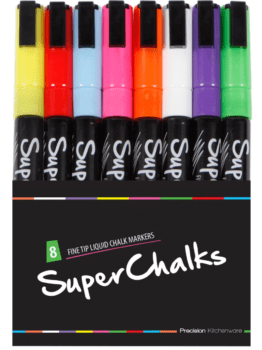 And I love these fine-tipped chalkboard markers This is an affiliate link: MomOf6 earns a commission if you purchase, at no additional cost to you. for use on that magnetic chalkboard! 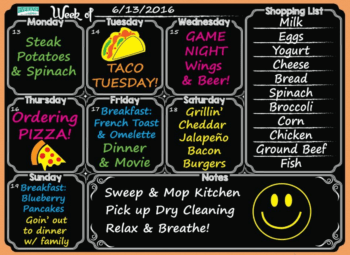 For the Mom who is ready to tackle menu planning- here is an easy peel & stick dry erase menu planning board This is an affiliate link: MomOf6 earns a commission if you purchase, at no additional cost to you. that gives her a space to plan for the week ahead! Our lives run on devices- it's just the way it is. And those devices need to be recharged daily. But if your house is anything like ours- my charging bricks and cords keep disappearing! So as a countermeasure, I installed a charging station This is an affiliate link: MomOf6 earns a commission if you purchase, at no additional cost to you. in my kitchen where I can plug in my tablet, phone, and Kindle. 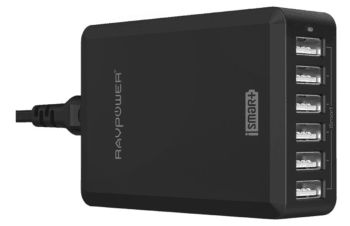 Then I tucked in one of these RAVPower 6 port chargers This is an affiliate link: MomOf6 earns a commission if you purchase, at no additional cost to you. into the back of the charging station (where no one can steal it! ), and then snaked all of my charging cords This is an affiliate link: MomOf6 earns a commission if you purchase, at no additional cost to you. from the six port charger through the openings to the device slots. Now everything is accessible, looks clean and beautiful, and no teens are “borrowing” my charging bricks and cords, never to be seen again! 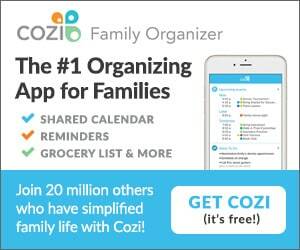 One of the best ways for a Mom to get organized is to have a great planner system. 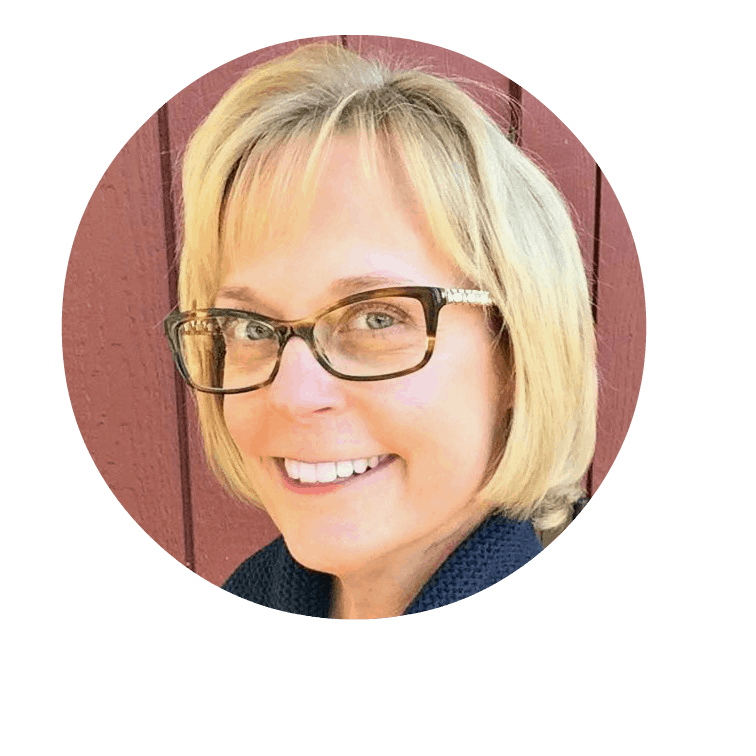 One that allows her to manage her daily to-do's, her schedule as well as set goals, and outline the steps needed to achieve them. 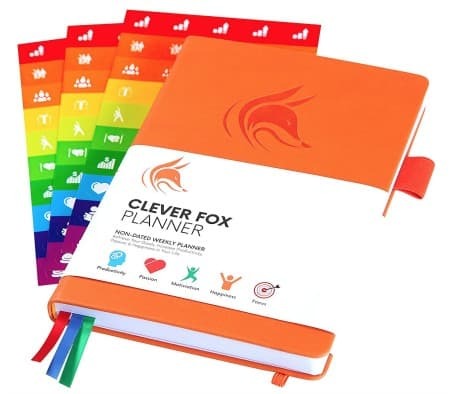 This Clever Fox planning system This is an affiliate link: MomOf6 earns a commission if you purchase, at no additional cost to you. that helps Mom to do all of that. And since this is an un-dated system (she'll fill in her own calendar)- Mom can get started using it at any time! 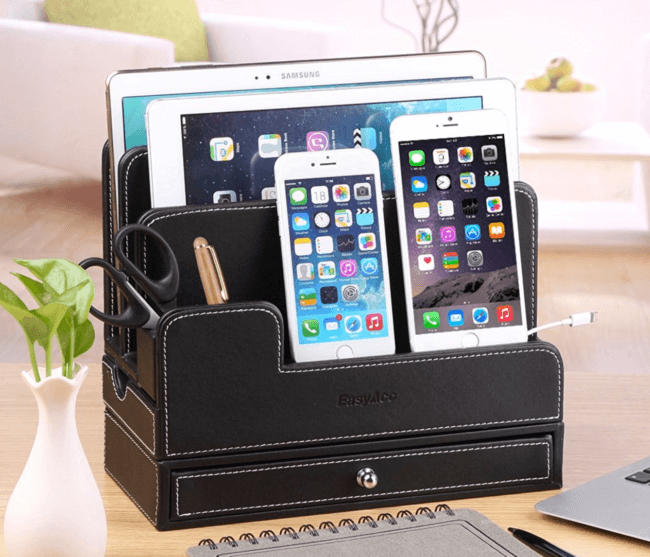 An organized Mom needs pretty desk accessories This is an affiliate link: MomOf6 earns a commission if you purchase, at no additional cost to you. for her home office! 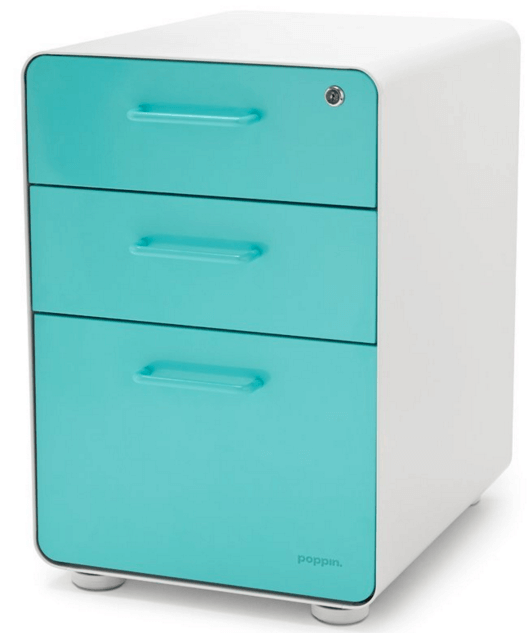 And a place that looks cool while holding all of her important papers, like this standing filing cabinet This is an affiliate link: MomOf6 earns a commission if you purchase, at no additional cost to you. that from Poppin. 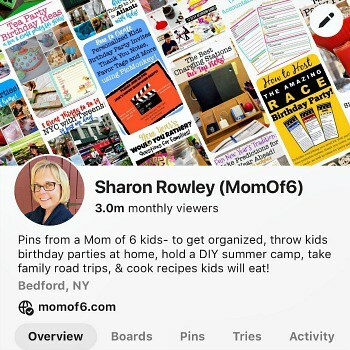 A pretty decorative bulletin board This is an affiliate link: MomOf6 earns a commission if you purchase, at no additional cost to you. is the perfect place for her to tack up notes and inspiring quotes! 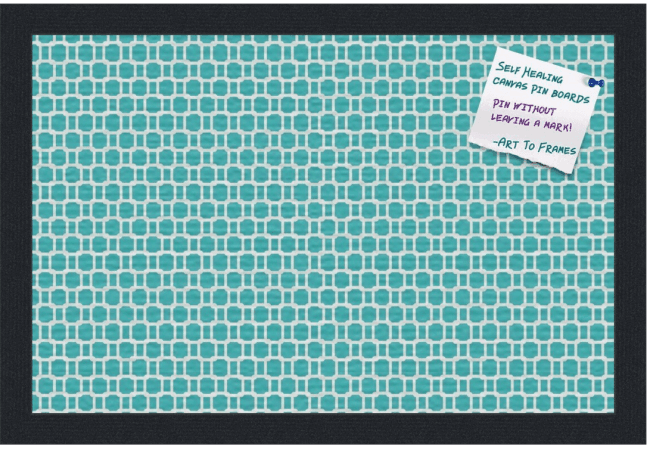 And a gorgeous desk pad This is an affiliate link: MomOf6 earns a commission if you purchase, at no additional cost to you. not only brightens her office space, but it protects the desktop from scratches when she is moving around equipment, it functions as a mouse pad as well as a beverage coaster, and it just gives her something nice to write on. 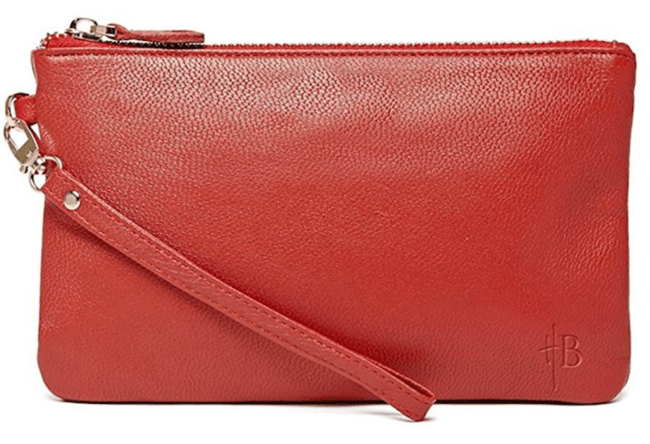 This beautiful wristlet This is an affiliate link: MomOf6 earns a commission if you purchase, at no additional cost to you. is large enough to hold her phone, keys, and lipstick- and also can re-charge her smartphone at the same time! 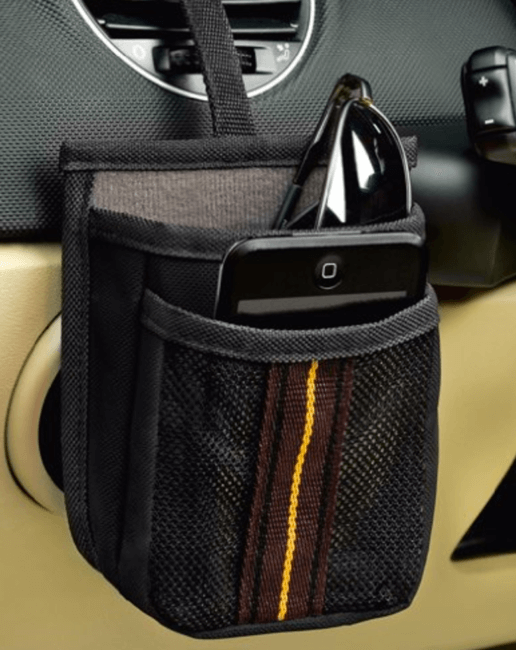 This air vent cell phone holder This is an affiliate link: MomOf6 earns a commission if you purchase, at no additional cost to you. gives her a place to put her phone each time she is in the car- so she'll never misplace her phone again! And these hooks This is an affiliate link: MomOf6 earns a commission if you purchase, at no additional cost to you. 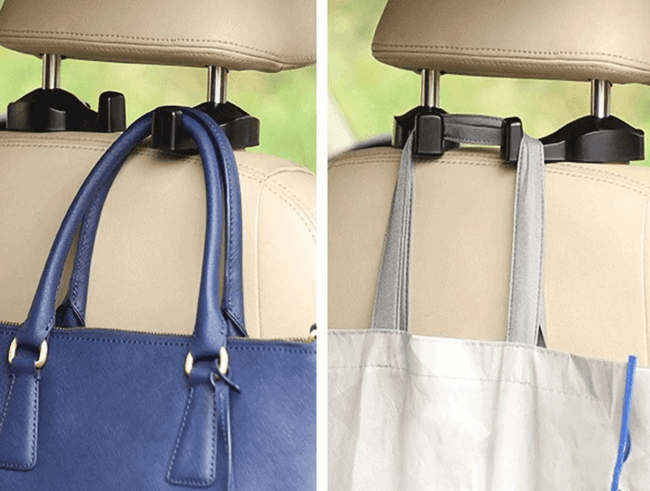 that mount on the back of the headrest give her the perfect place to hang her handbag instead of tossing it on the floor! This travel pouch This is an affiliate link: MomOf6 earns a commission if you purchase, at no additional cost to you. 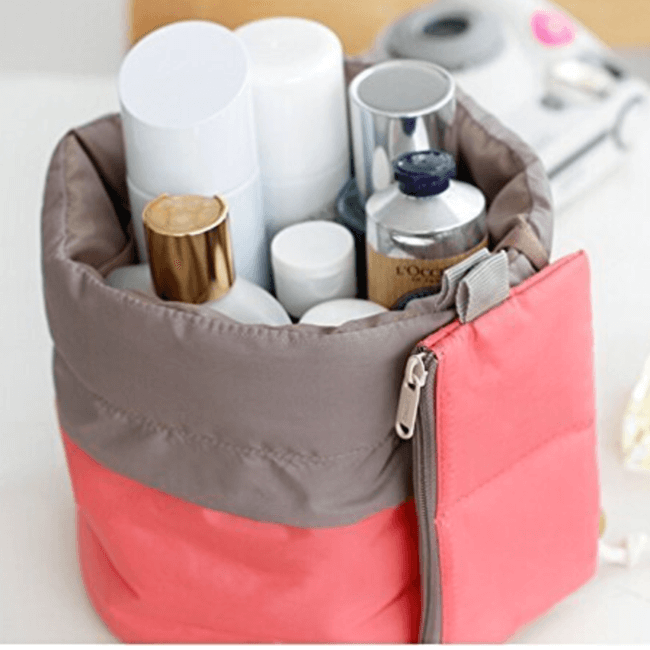 for cosmetics and toiletries is perfect for the Mom who travels- allowing her to stay organized even when away from home! 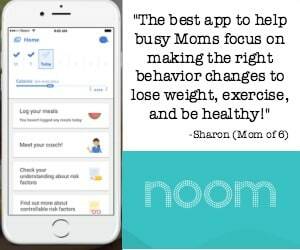 Looking for some more great ideas for busy Moms? 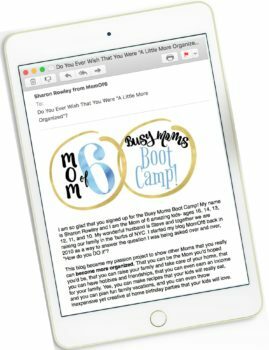 Do you think the Mom in your life (or even YOU!) 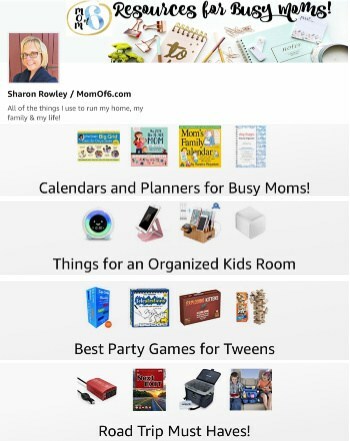 would love these gifts for the organized Mom? « The Best Cranberry Raspberry Sauce!